Keeping sales motivation programs active keeps sales people active. The people who are the top sales producers are those who are the most motivated. Fact! Success in the world of sales is motivating. So which comes first the chicken or the egg? In the case of sales it is motivation pure and simple. Sales staff who are not motivated can often lose more contacts by simply having the wrong attitude. Sharp sales motivated staff will not go on the road if they do not feel the energy to do so. 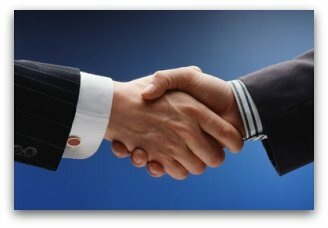 They know, they have the gut feeling, that they will not have the rapport or contact with their prospect. So their experience know that they have to get motivated … light the fire, before hitting the road. People who are internally motivated make the most effective sales staff. Learning these skills pay big dividends in the sales profession. Learning to understand and take heed of your own internal intuition or gut feeling can set you apart from the rest and make you a top performer.